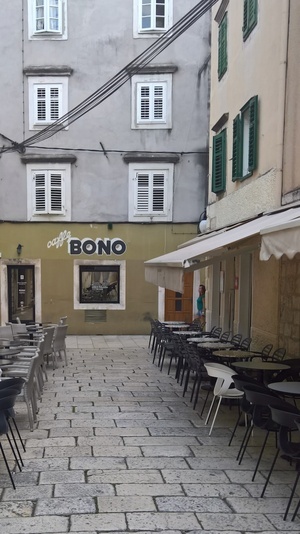 In case you don’t know where to get your Irish coffee in Sibenik, Croatia. Maybe a defiant tricolour in the photo too…. 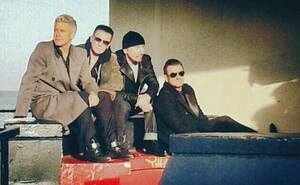 Posted in Misc and tagged Bono, cafe, Defiant Tricolour, U2 at 11:23 am on September 5, 2016 by Broadsheet. 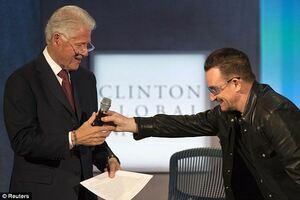 Bono is a Pox. Pay your tax. Tenuous tricolour but we’ll accept it. For every action, there is an equal and opposite reaction. 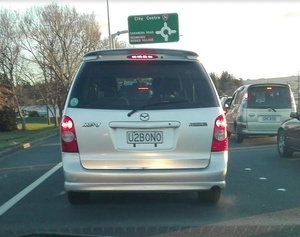 So yes, ergo, Bono = pox.